IQ Heating & Air believes in providing you with HVAC maintenance tips to help you get started on your DIY project today. The more you know, the better off you will be. Change the filters on your cooling and heating systems regularly. Know the period of time at which your specific filter is effective. 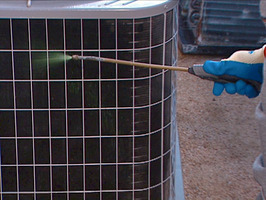 Keep the drainage hole to your air-conditioner clear. Vacuum dirt out of your system by capping the drainage hole and sucking dirt away. Always disconnect the power to your unit before cleaning any coils. Use water and commercial cleaner to help clean coils. As winter disappears and spring approaches, it is a great time to open up windows, let in the cool air, and enjoy the sunshine. As your spring cleaning begins, it is a good idea to keep the cleaning of your air conditioner in mind as well. Do not wait until last minute only to find that parts are broken, leaving you in a humid, uncomfortable climate. During your AC’s inactive period, dust and particles can clog filters, making the coils in your air conditioning unit dirty. You need routine maintenance to clean and repair any damage due to this inactivity, allowing for you to have the cool, crisp air whenever you desire. It can be as simple as a good cleaning to get you the cooling you need. When winter months creep up, not only should you think about pulling out your jackets and scarfs, but you need to also consider if your furnace is ready to work. 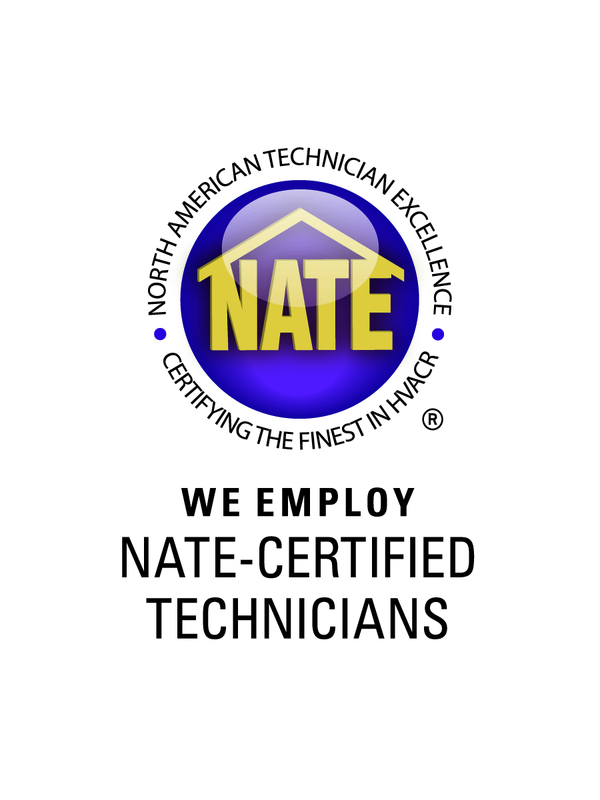 Warming your home doesn’t have to be a chore with routine furnace service and maintenance. Make the smart choice and have the experts take at look at your system before you really need to turn up the heat. Feel free to call us with any questions or concerns that you may have regarding AC service or repair. Our goal is to be here for you when you need us most.